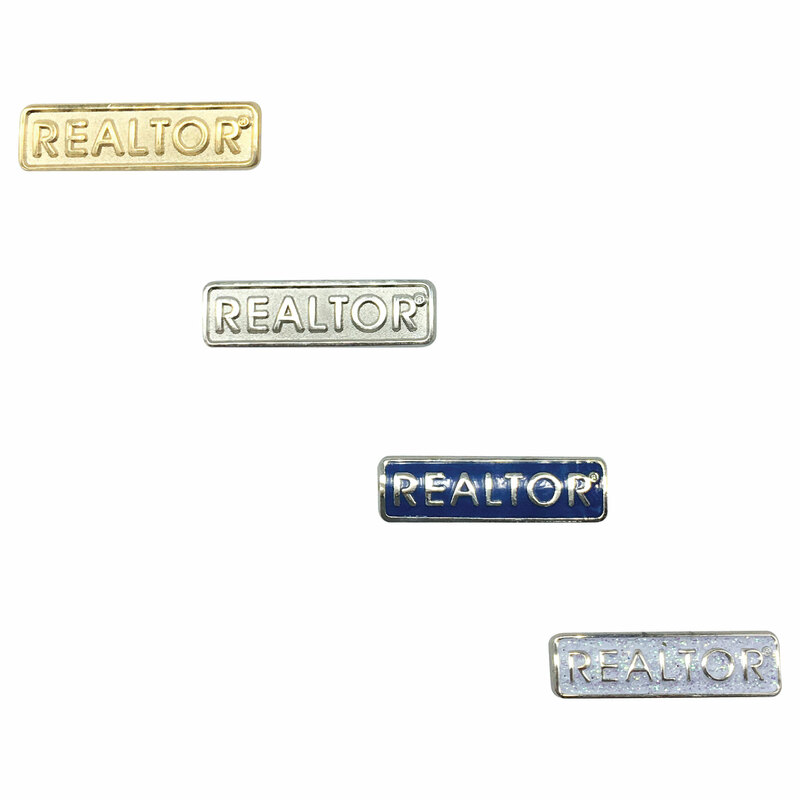 This elegant pin displays the word REALTOR®. 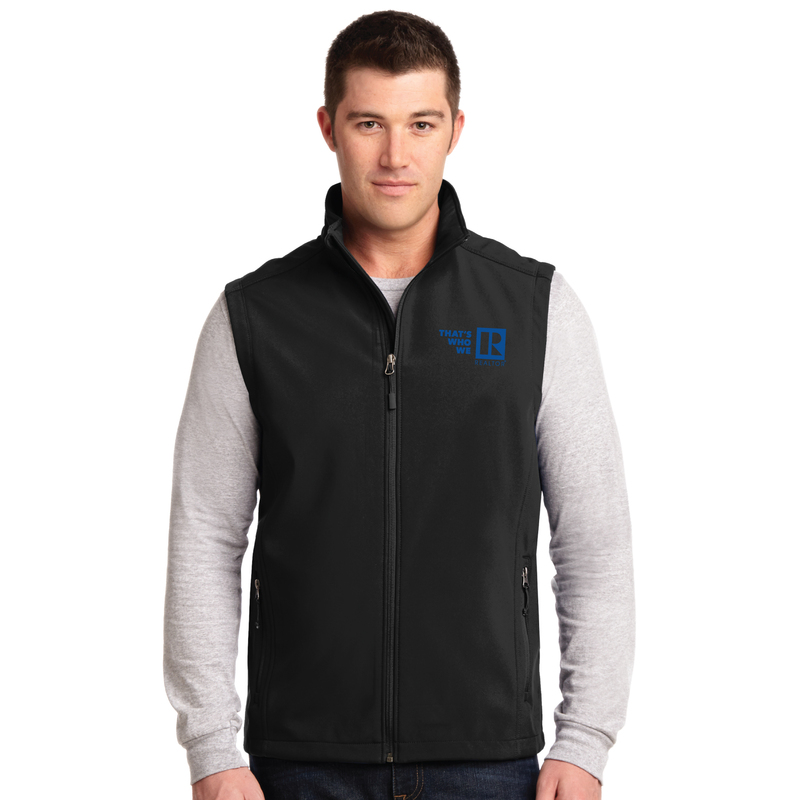 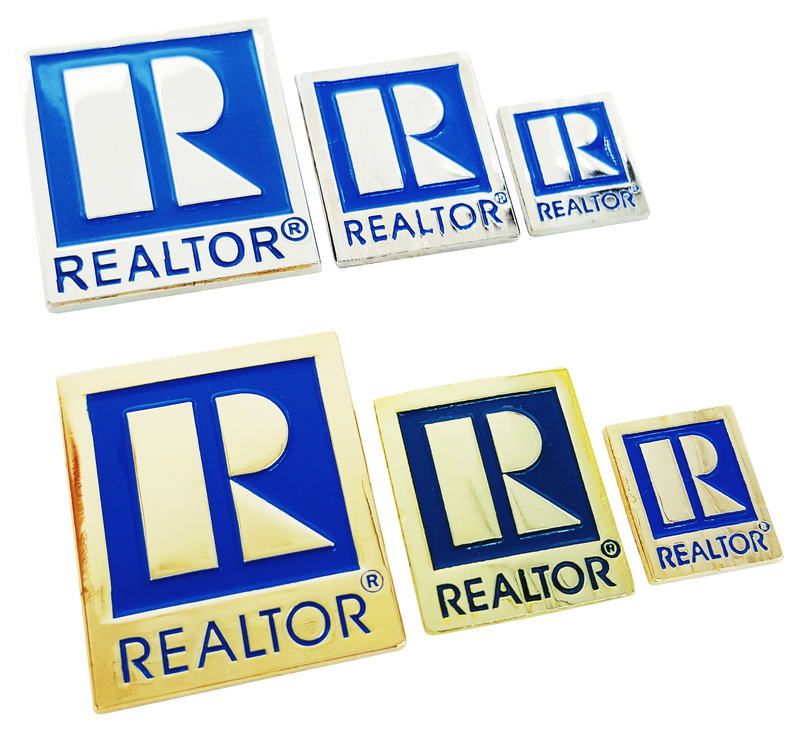 Show your REALTOR® pride and make sure everyone sees that you are a member of the National Association of REALTORS®. 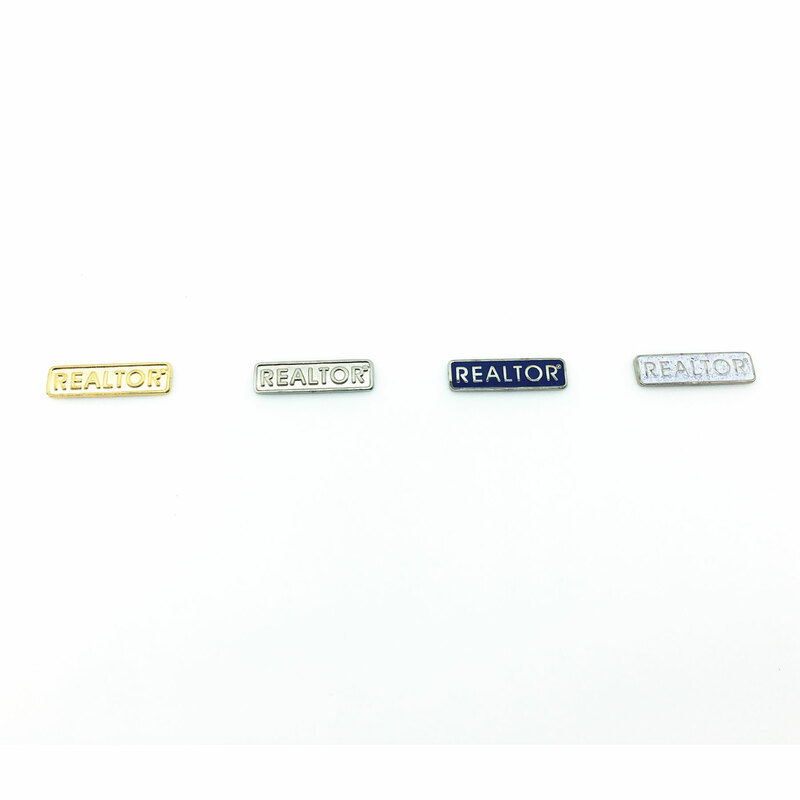 Product Size: 1.25" tall x 0.37"